I have a few weaknesses in life... 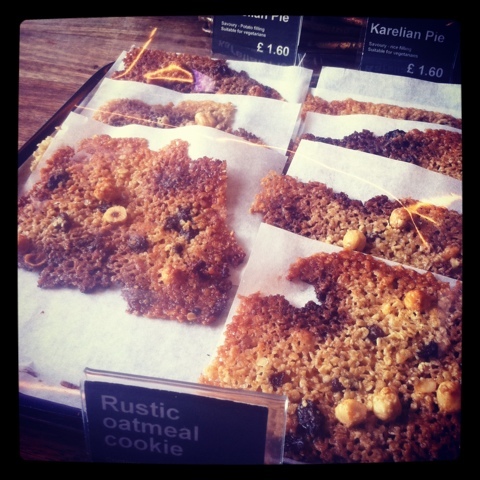 Samples Sale, Shoes, Carrot Cake and the biggest of all, Coffee! 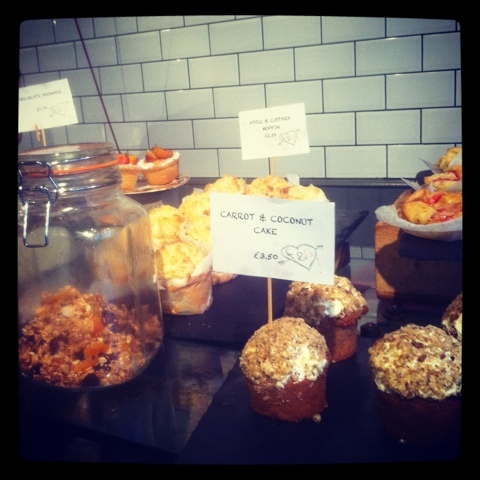 So needless to say I have a few favourites.. here's a little dose of my fav caffeine hang outs! Starting with my number two favourite; Foxtrot & Ginger in Soho.. the place has that urban chic vibe, that you would expect to find in a fashionable Soho cafe, perfect for a spot of chilling and blogging (hooray for free wifi)- at weekends I always find myself falling into this place. Their coffee is beautifully rich and strong! 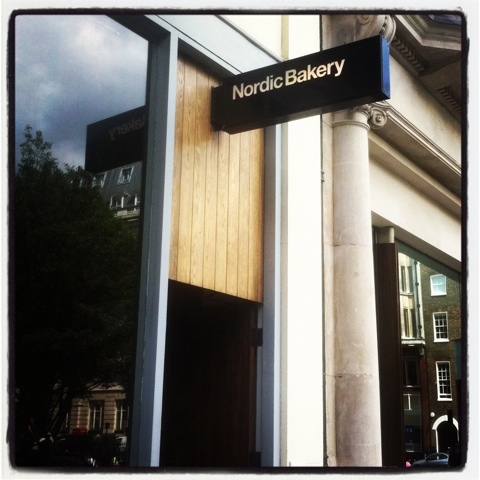 No guessing where Nordic Bakery originates from, which is a beautiful Scandinavian-style café, also in the heart of Soho. As well as delicious coffee, I love their healthy rye bread with smoked salmon - perfect workday hangover food! 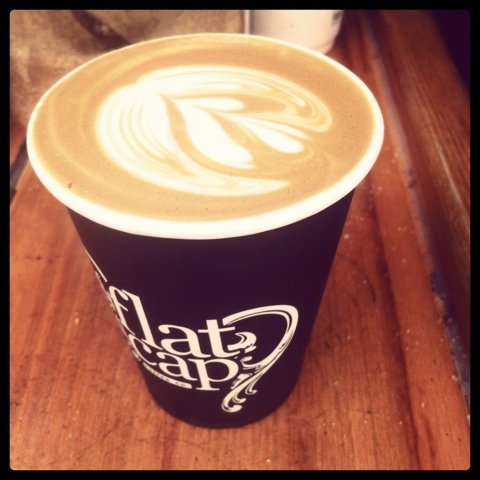 For the strongest cwooffee you will ever have, go to the Flat White! It also does a yummy breakie and has this amazing New York style go-go atmosphere!! 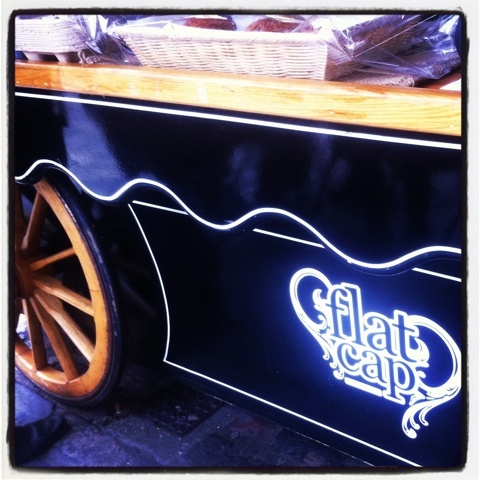 Finally I have ended with my favourite of all... Flat Cap in my opinion the Caviar of coffee places, forget fancy cafes with fashionable industrial lighting and wooden floors, this is just a cart and is all about the coffee! Run by Brazilian Fabio Ferreria, who knows his regular clients by name, asking after their health and family, whenever he sees them! His coffee is exquisite and has deep amaretto tones! You will find him in Borough Market and Westminster, well worth a visit! London is packed with some amazing coffee shops from all over the world, these are only a few of my favourites.. which are yours? 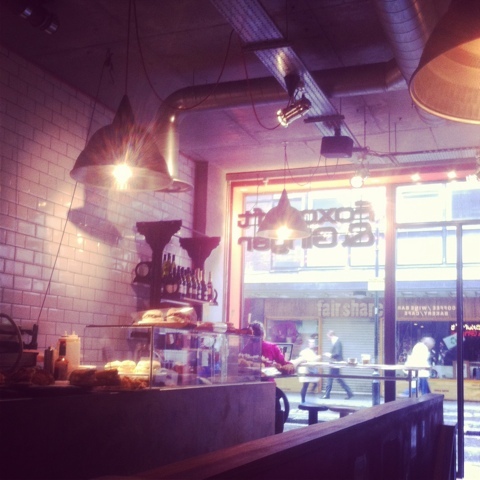 I love flat white, their coffee is so good - also have you tried fernandez and wells? Yes i have that's so good as well I agree! 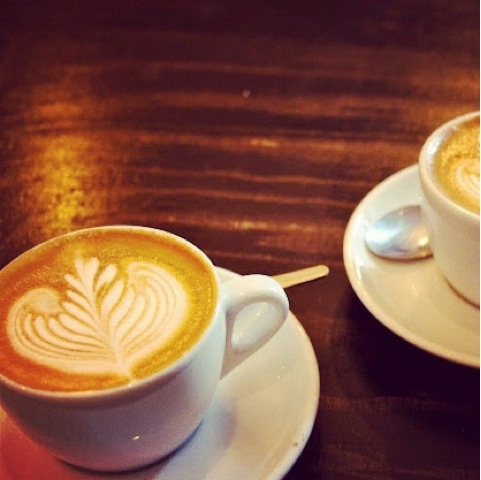 Love Flat White. 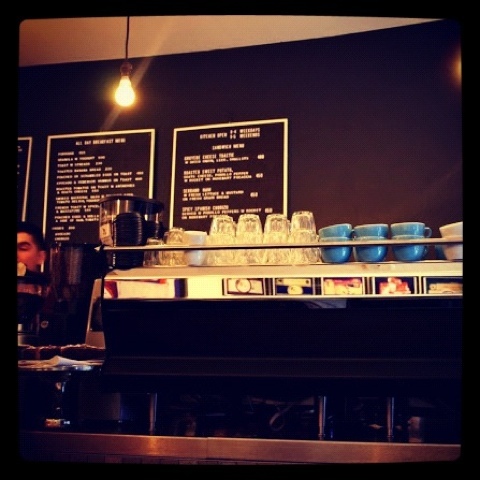 Was introduced a few months a go as it is my boyfriends go to place for coffee when he is in London. Think it just has a really good atmosphere. 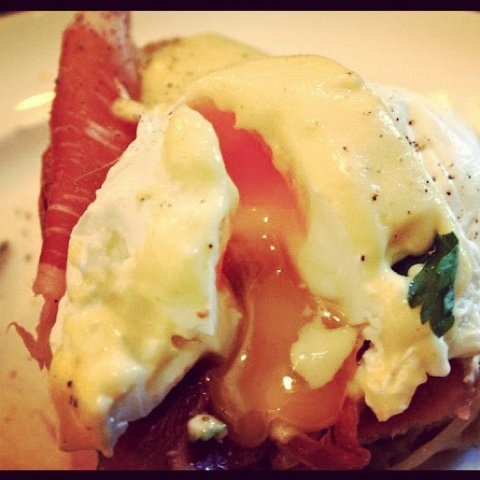 Unfortunately I haven't sampled the poached eggs but they look yummy and I've heard great things! Wow those eggs look divine! I'm such a coffee addict as well, the stronger the better for me! Do you live in Soho as most of your places seem to be there? It would be dangerous if i lived in that area! Thanks for sharing - i love your blog! Nice eggs! out of interest so that's how you like yours? Fantastic blog! In London for the weekend and this was a perfect review. Thank you !